Slade Garden is set in a beautiful 9 acre garden, including a stunning view of Dunraven Bay. A stones throw from the beach, the garden is magical to explore whatever your age! Garden visits are available throughout the year, we can cater for big & small groups. 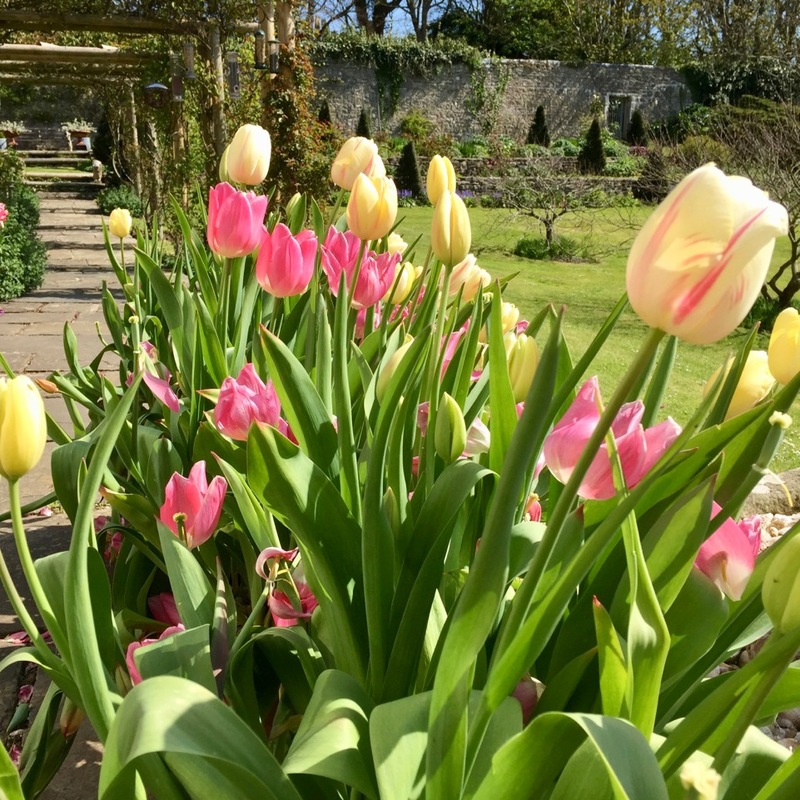 The house and gardens was originally built for Caroline Countess of Dunraven in 1852, in the Cottage Orne Style and has been extended over the years, now includes a variety of features, from ancient woodland to herbaceous borders & specialist trees. Please note all tours need to be pre-booked. For booking & general enquiries please call 01656 880048 or email ros@sladewoodgarden.plus.com. Couches can be parking is available on request. For Groups Over 15 people please enquire for discounts available. Joint Garden & Farm tours are also available contact us if you are interested and we can work out an itinerary that works for you!